From January 2007 to July 2008 the oil-price have risen explosivily. This time it was not about some action of OPEC, a threat of war or a cold winter. The rises in price were the result of a turning-point in the oil supply. Demand kept growing and the oil extraction has reached its ceiling. 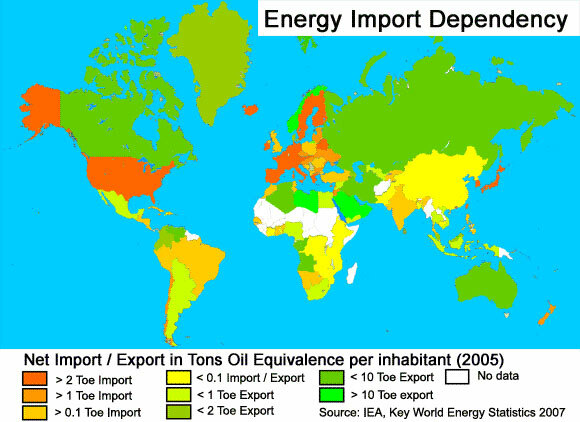 And, as the oil exporting countries use more and more oil themselves, less oil is offered on the export-markets. After July 2008, due to the global recession, demand has dropped below offer, resulting in a sharp drop of oil prices. That is a relief for all those who heavily depend on oil. However, we should remain conscient that in spite of these lower prices, the era of always increasing availability of oil lays behind us. Those who count on alternative energy sources are wrong. 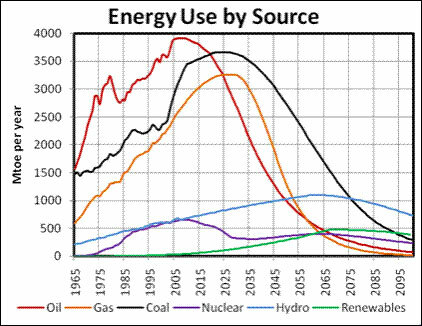 Gas, coal, nuclear, hydro, wind and solar energy cannot make up the shortage of oil. 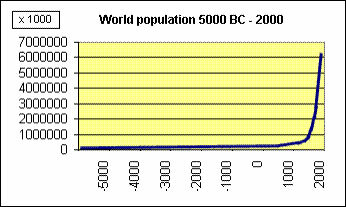 The world population will have to do with less energy. . The peak in gas extraction is expected within a relative short time. The richest coal (anthracite) is depleted for the most part. The remaining coal is poorer in energy and demands higher extraction cost. Coal has a high CO2 emanation, and solutions to this problem are still in an experimental stage. The capacity of existing and planned nuclear plants is far too small to compensate the fall in energy. A rapid making-up of arrears cannot be expected with nuclear plants. For hydro-energy the interesting locations are already in use and, here too, a multiplication of capacity cannot be expected. 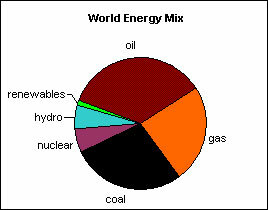 Renewable energy, like wind and solar, hardly represent anything compared with global energy consumption. In spite of hopeful developments, its share will remain insignificant for still a long time.